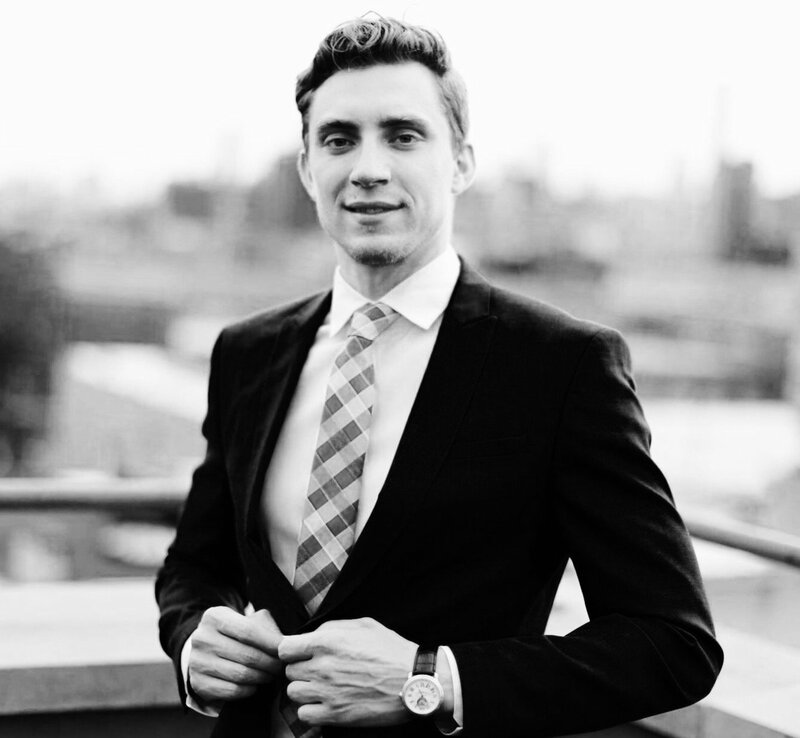 From a young age Dr. Dmytro Zhurakovskyy (known as Dr. “Z”) had been fascinated by the medical and health fields and knew that it was here he would find his life’s passion, dentistry. Striving for excellence has always been part of his make up. 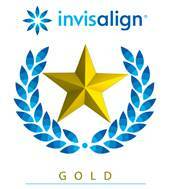 Dr. Z is a proud member of one of NYC’s most prestigious dental group practices. 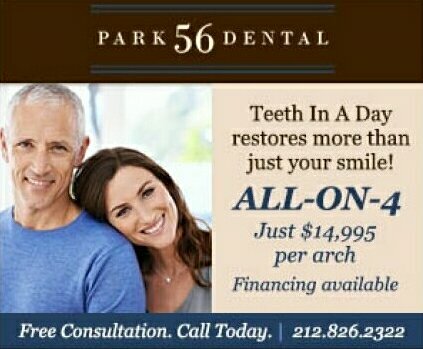 Park 56 Dental, where he provides quality comprehensive dental care, paying particular attention to excellence in care with a gentle, caring and pain-free manner. – ALL-ON-4 Teeth in One Day! Dr. Z has also dedicated time in his professional career to care for loss less fortunate. In the summer of 2013 he went on a 1-month long trip to the island of Madagascar where he, along with a 13-person team, provided essential dental care and treated life threatening dental conditions for over 1,000 people of the island. During his time outside of dentistry he enjoys spending time outdoors whether skiing in the mountains or riding his motorcycle in the country he is passionate about life and dentistry! Meet Ines! She came to Dr Z wishing for a confident smile. After hearing her story we decided to help with her smile. Congenitally missing teeth were replaced with dental implants. She is happy to report that she “smiles all the time now!”.